The Parish Churches of Stourport and Wilden. home page. Our web site is currently being re-written and is temporarily unavailable. All service details and other information can be found at "A Church Near You" which is a Church of England development. 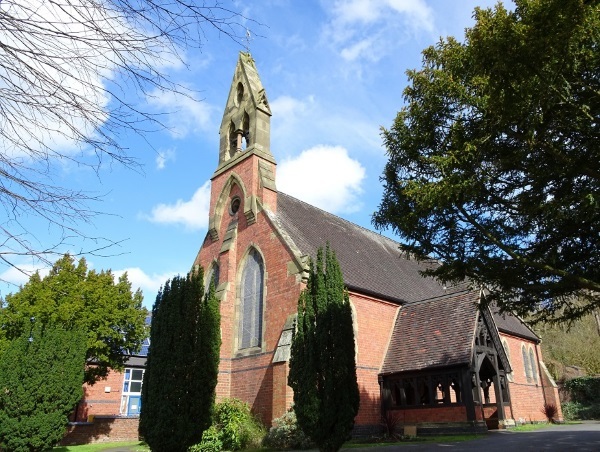 Click on the links below to open the Events Pages of our 2 churches at "A Church Near You"
St Michael's Events Pages at "A Church Near You"
All Saints Events Pages at "A Church Near You"
For Baptism, Wedding and Banns enquiries at St Michaels Church a "Parish Enquiry Office" will be available from Monday 4th June 2018 in the Parish Room on Monday Evenings from 7:00pm to 8:00pm (excluding Bank Holidays and August). The principal service in both parishes is the Eucharist, making use of modern (Common Worship) material. Worship is inclusive, accessible, concise, and children are always welcome. Play provision is made for children during worship in both churches. There is good disabled access and an induction loop system at both Churches. We try to allow for the whole Church Family to worship together with an age-range of one year to 90+. Some members are recent arrivals; others have been worshipping here for over 70 years. Our two churches work together whenever possible and on occasions have a combined benifice service in one church only. Such an occasion is Palm Sunday when we also have a procession along the route of the old Stourport railway branch line from one church to the other for a combined service for both parishes. Services at St. Michael and All Angels. Sunday 09:30am - Family Sung Eucharist. 4th Sunday Monthly - Families @ Four on the Fourth. An all age Family for all the Family. Church Family, Your Family, any one's Family. 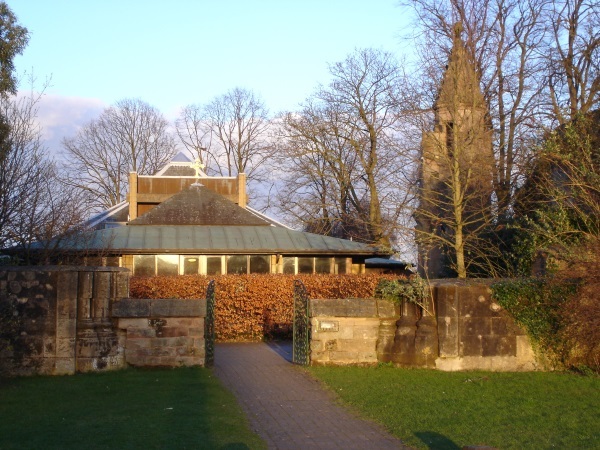 These services will vary in format but the aim is to provide a short, quiet reflective space on the second Sunday evening. Sometimes celtic prayer, sometimes prayer for healing, sometimes contemplative prayer, sometimes Taize, sometimes Compline. Before the clocks change we will meet at 6pm on second Sunday fo the month. After the clocks change we will meet at 5pm on second Sunday in the month. 5th Sunday of the month. When there is a 5th Sunday in the month the morning service will be a Joint Benifice Service held in one of our two churches. Please see our newsletters for details of location and time. Wednesday 10:00am - Said Eucharist. Sunday 11:00am - Family Service.